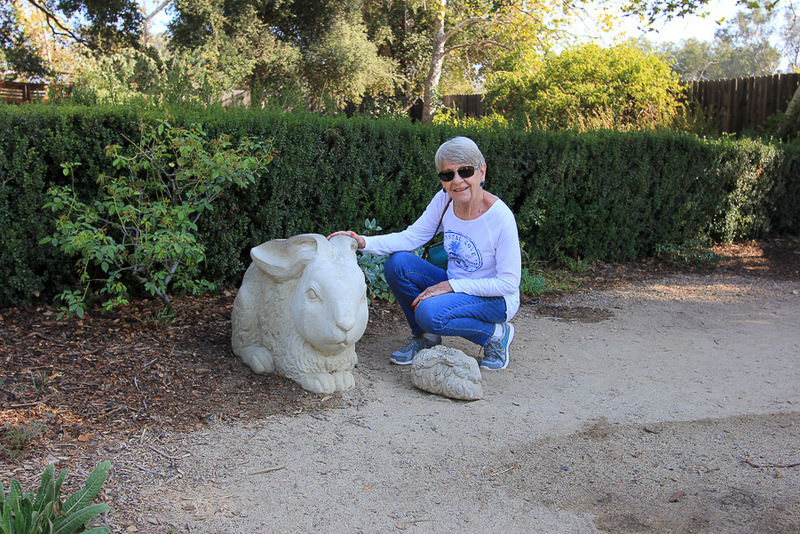 September 6, 2016 - Today we were in La Cañada Flintridge to visit the Descanso Gardens. 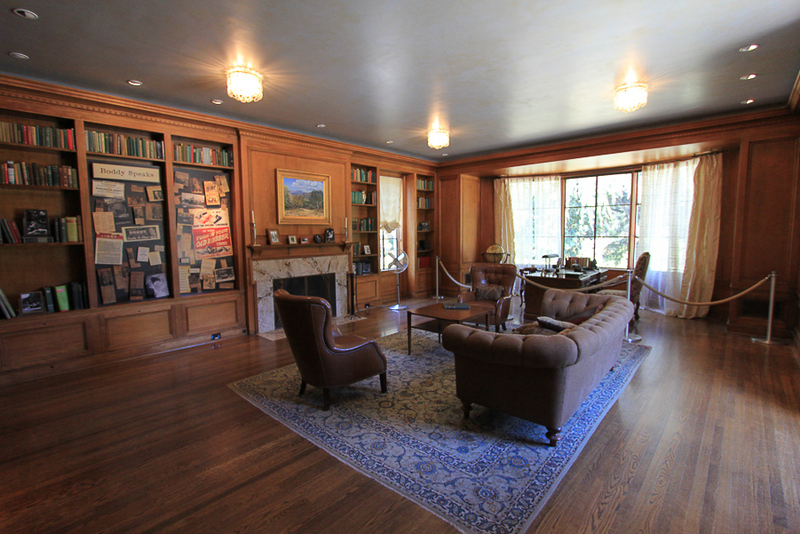 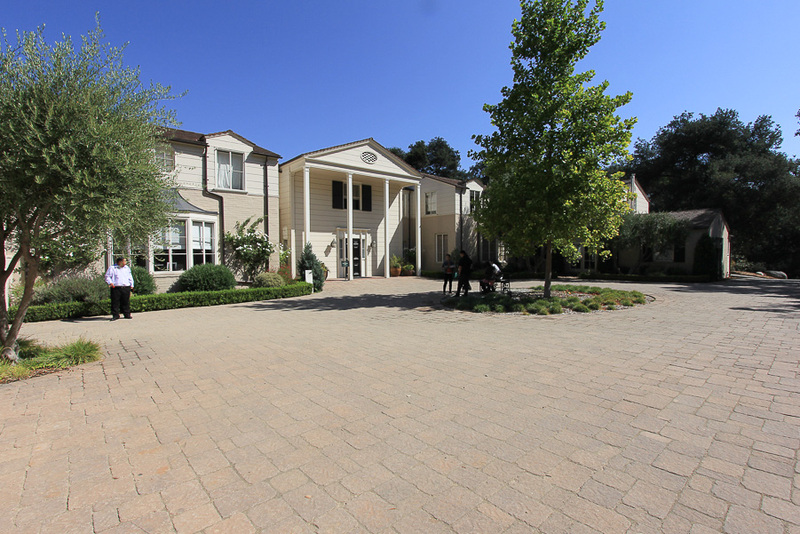 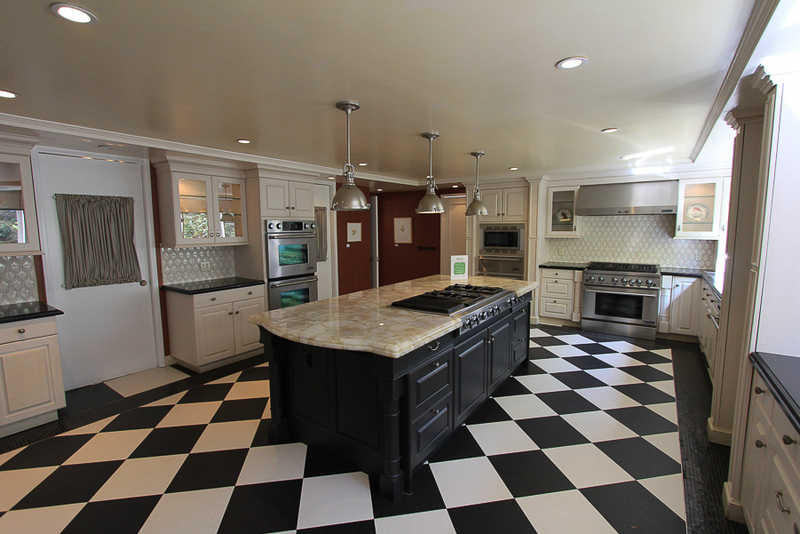 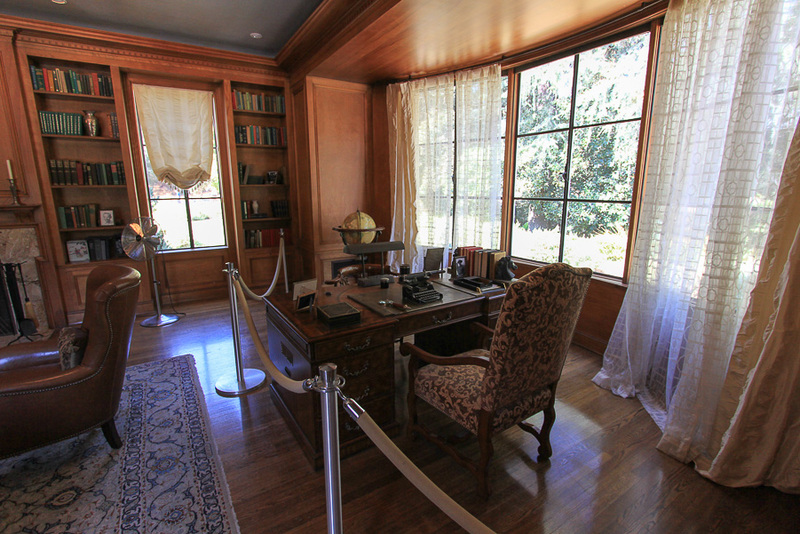 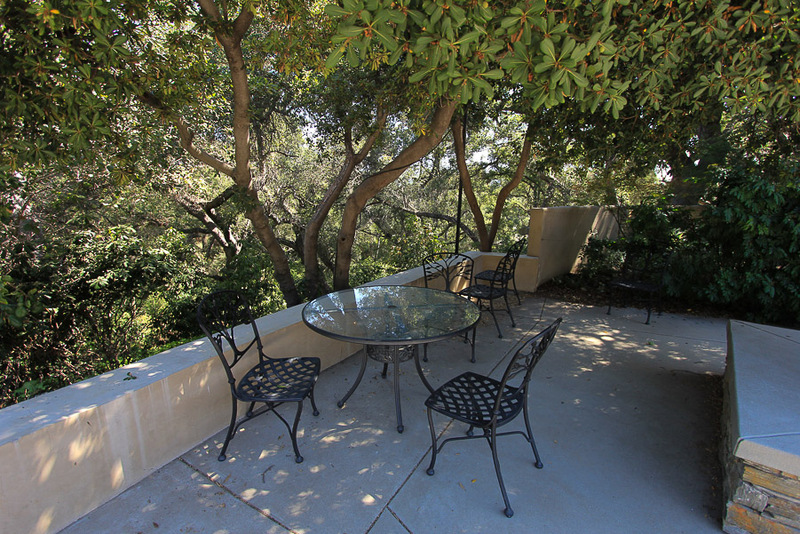 At one time, this property belonged to newspaper magnate E. Manchester Boddy, who owned the Los Angeles Daily News. 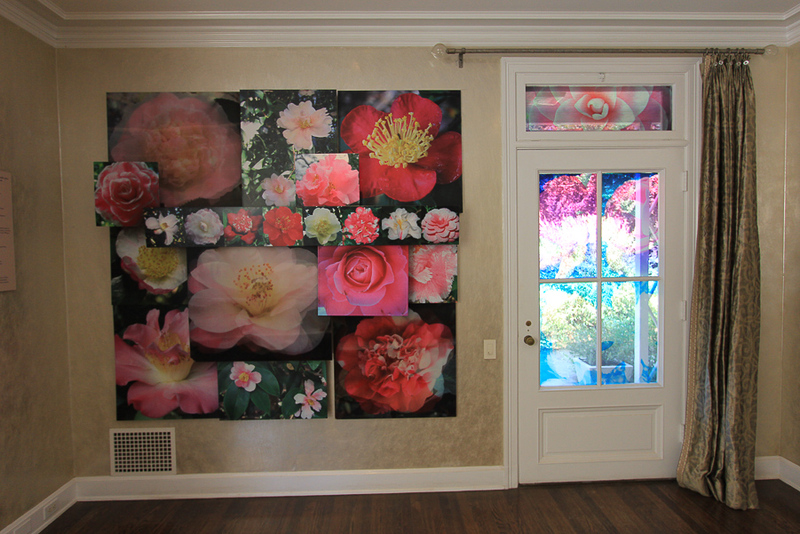 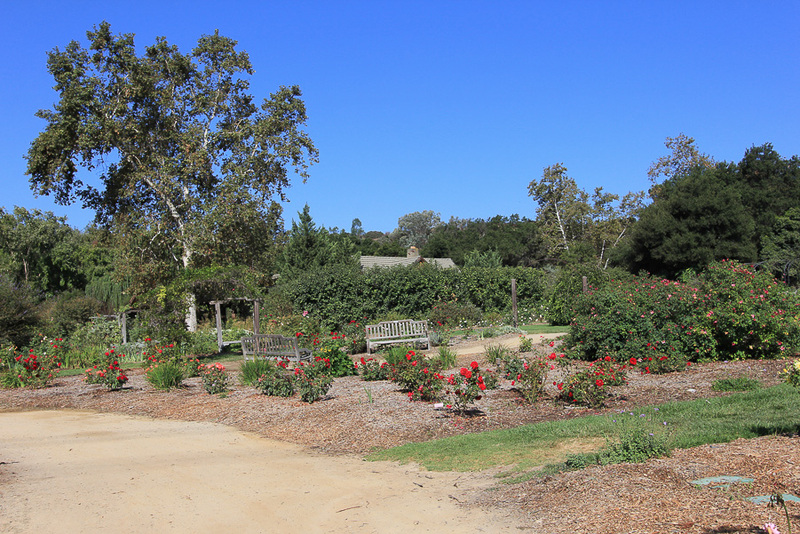 He ran a commercial camellia garden at the location, supplying prom boutonnières, for example, until he sold the property to Los Angeles County in 1953. 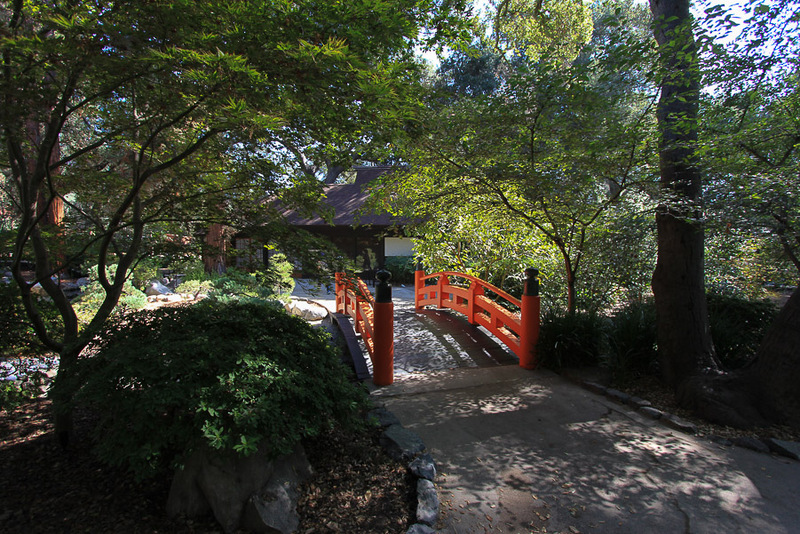 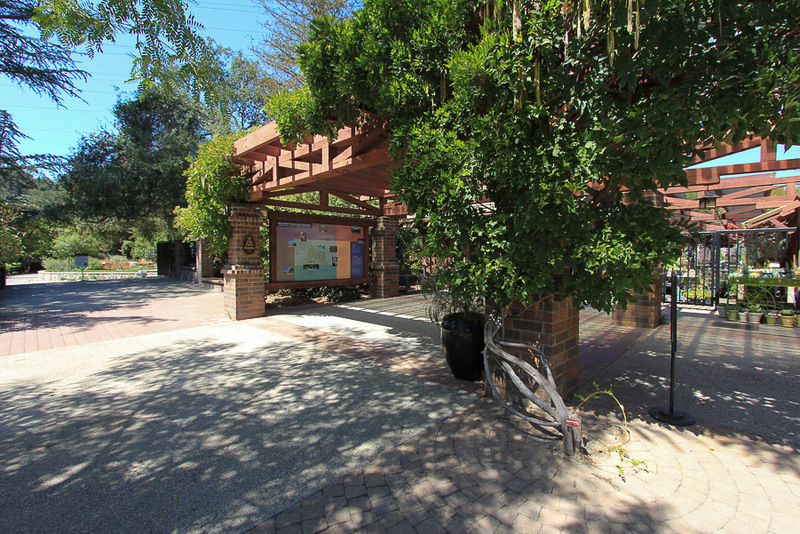 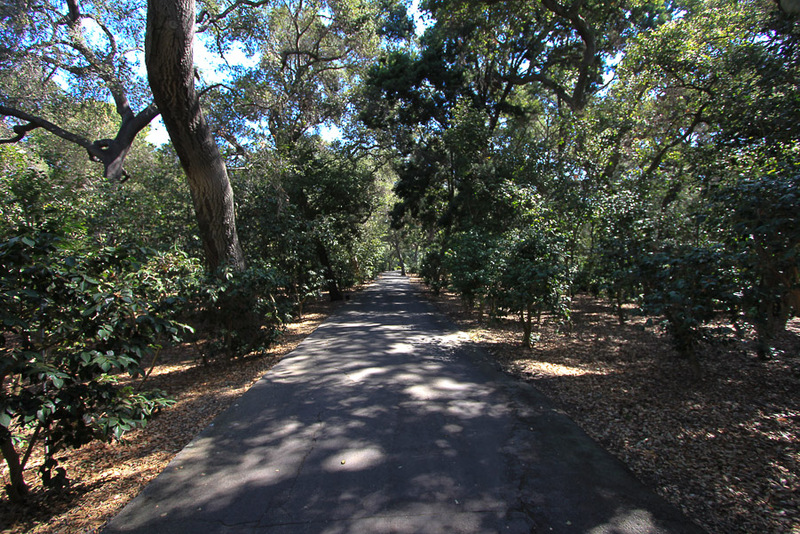 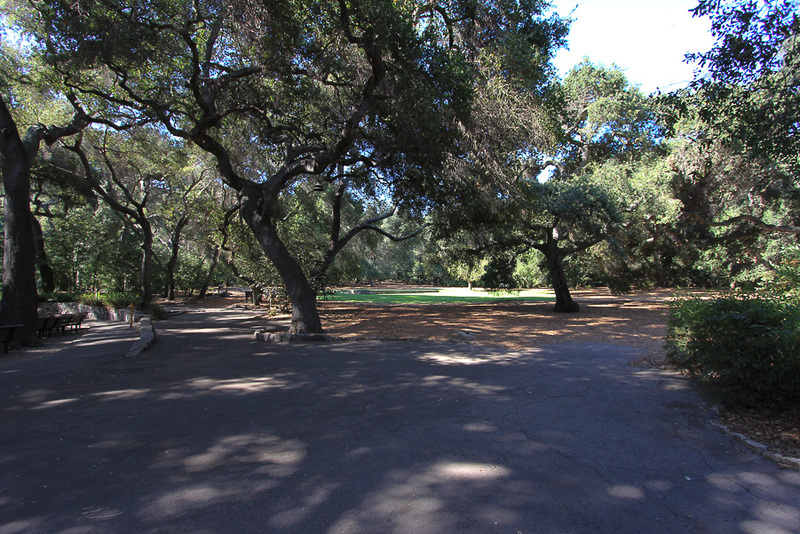 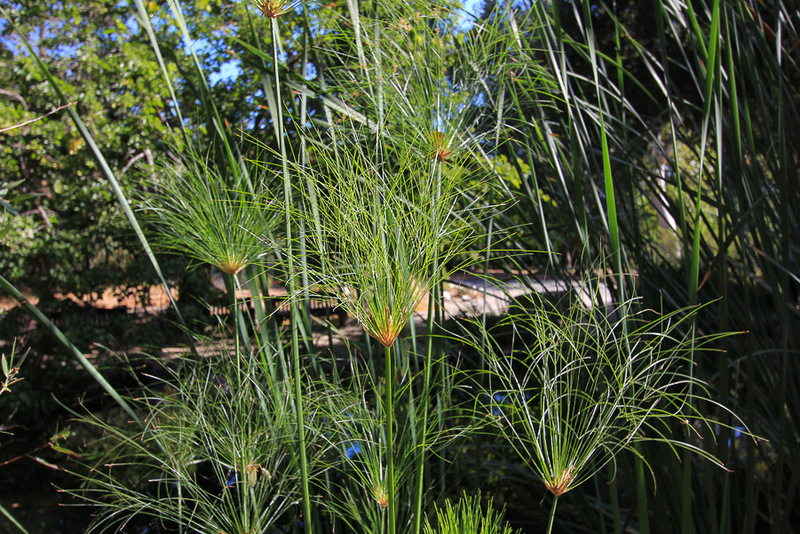 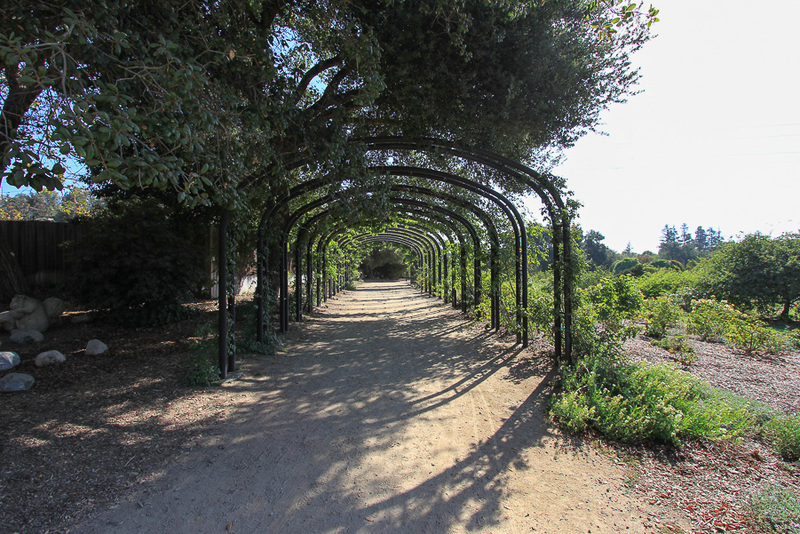 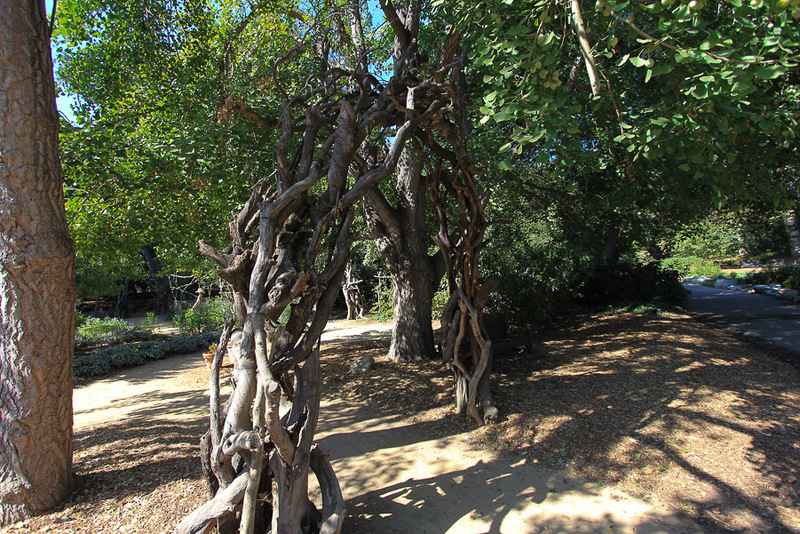 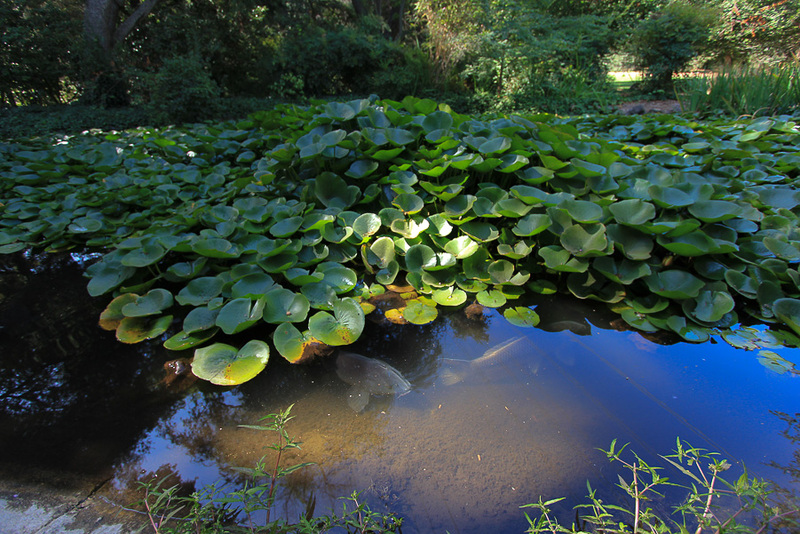 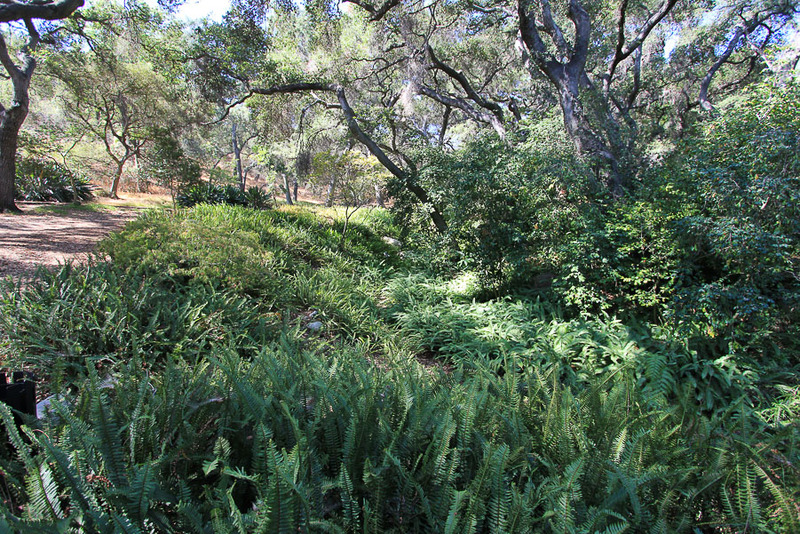 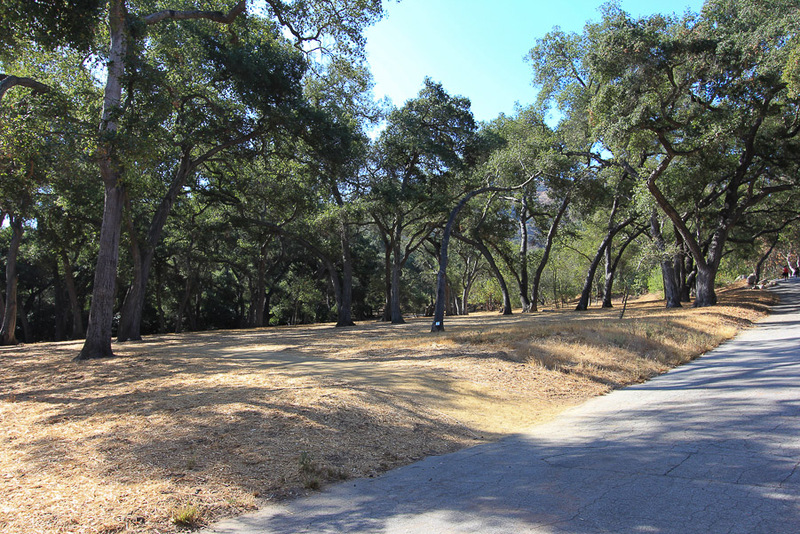 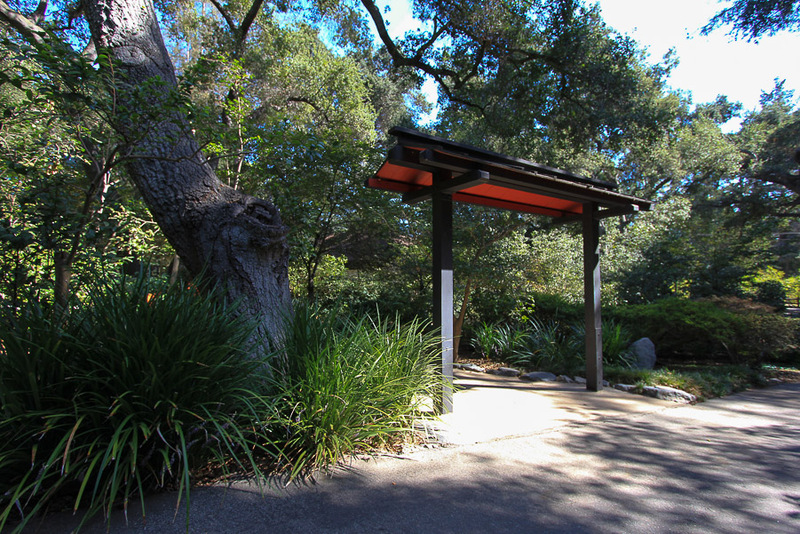 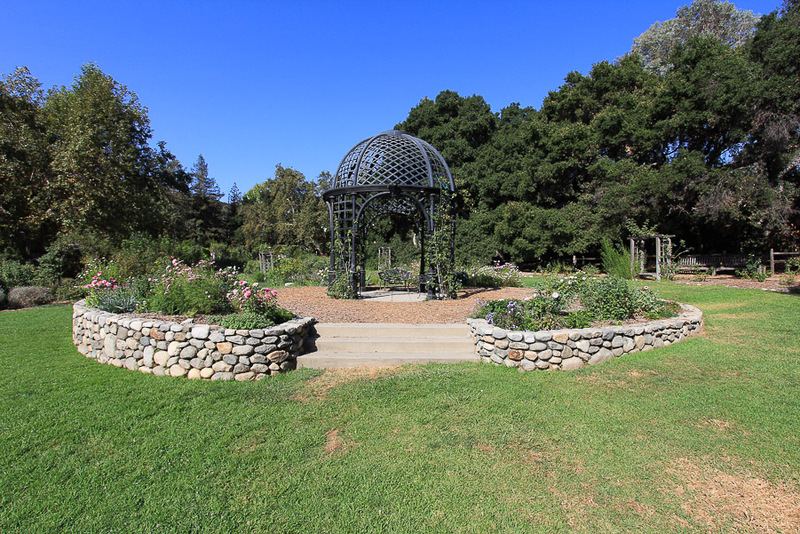 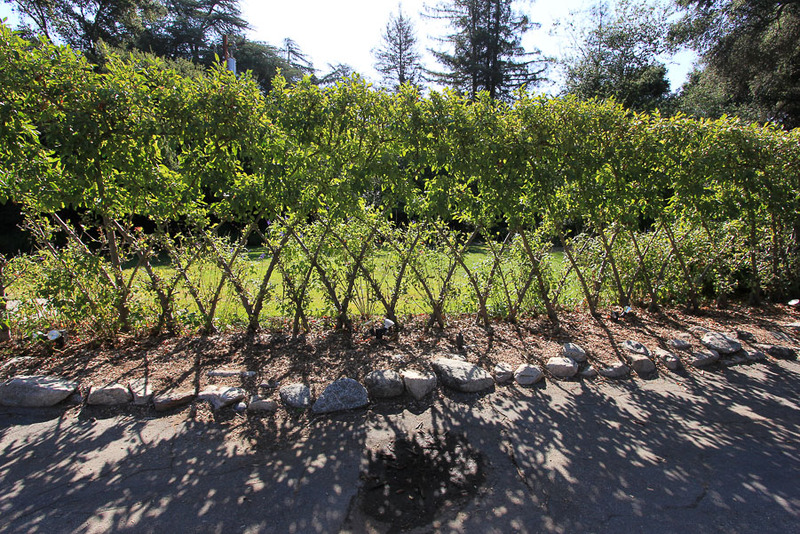 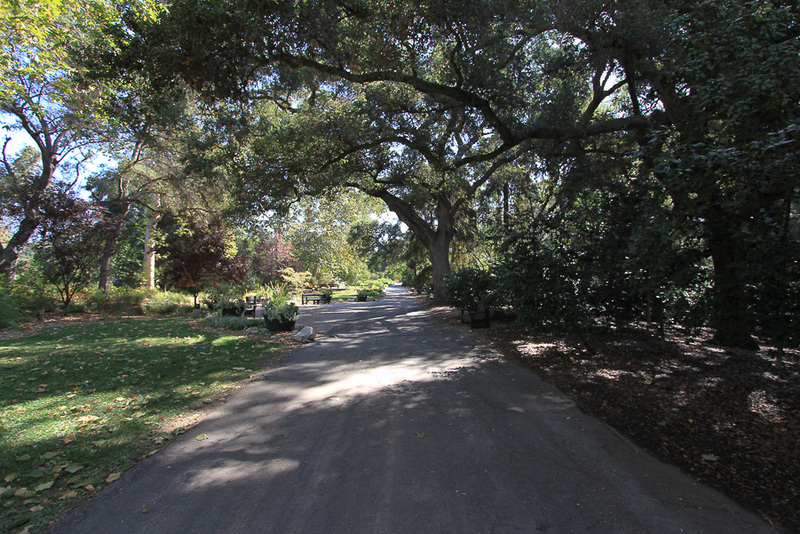 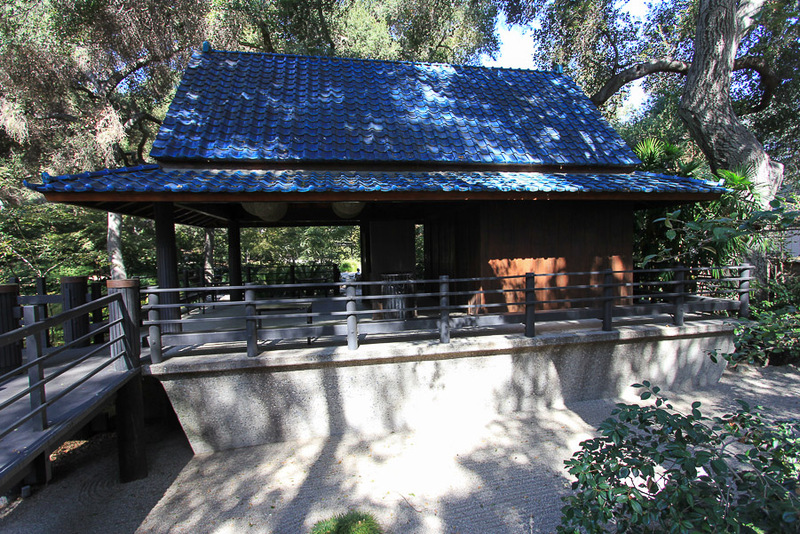 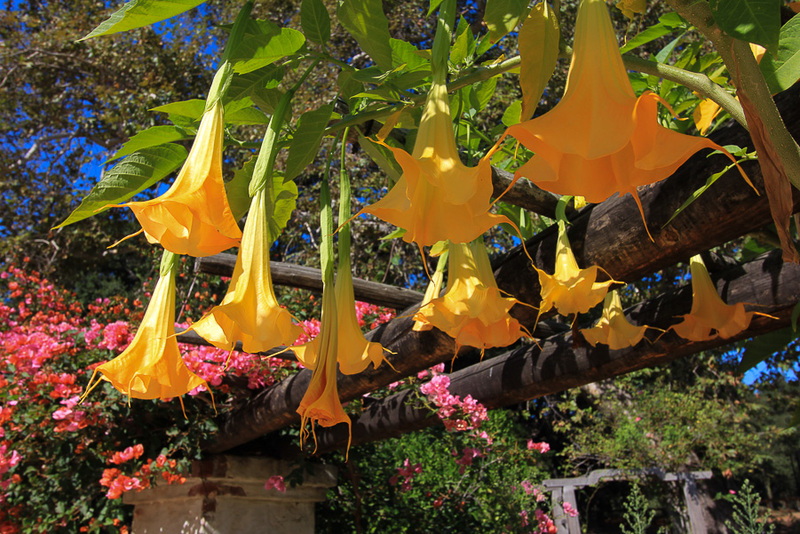 The 150 acre botanical gardens are operated by the Descanso Gardens Guild, Inc., a nonprofit organization in a public-private partnership with Los Angeles County. 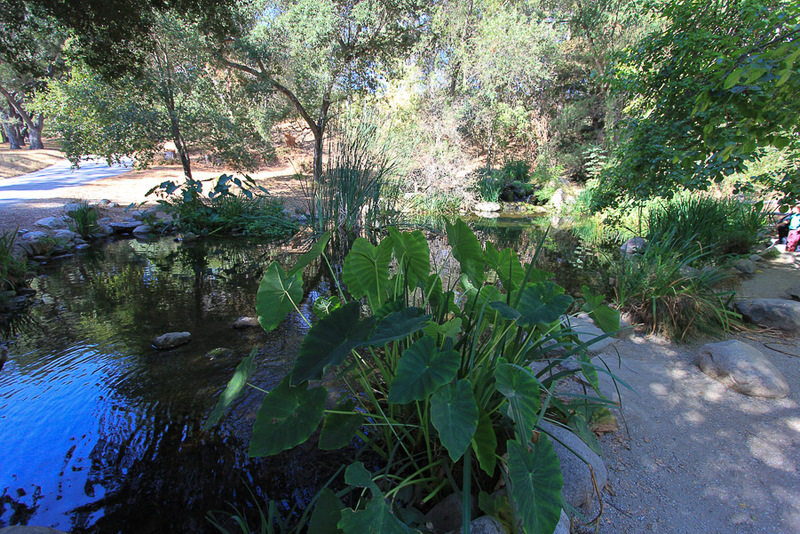 In Spanish, Descanso means "place of rest." 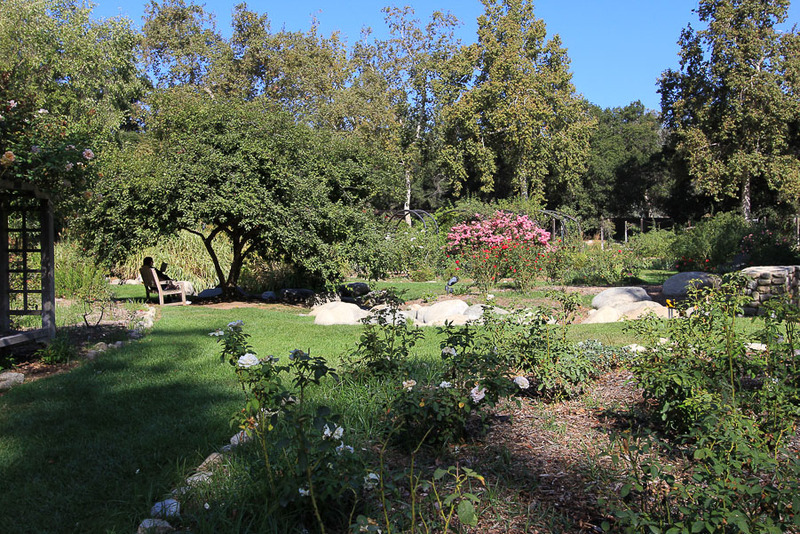 The first garden that we toured was the Rose Garden. 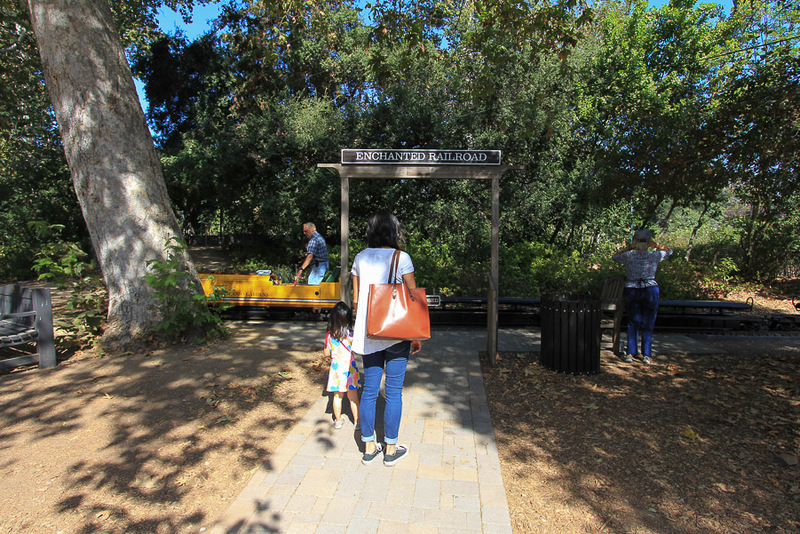 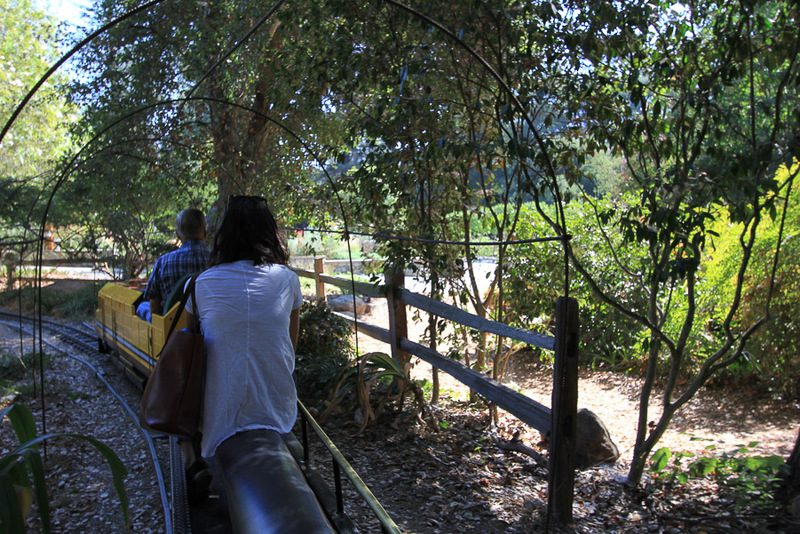 There's a small scale railroad that runs a short loop around the gardens so we took a ride. 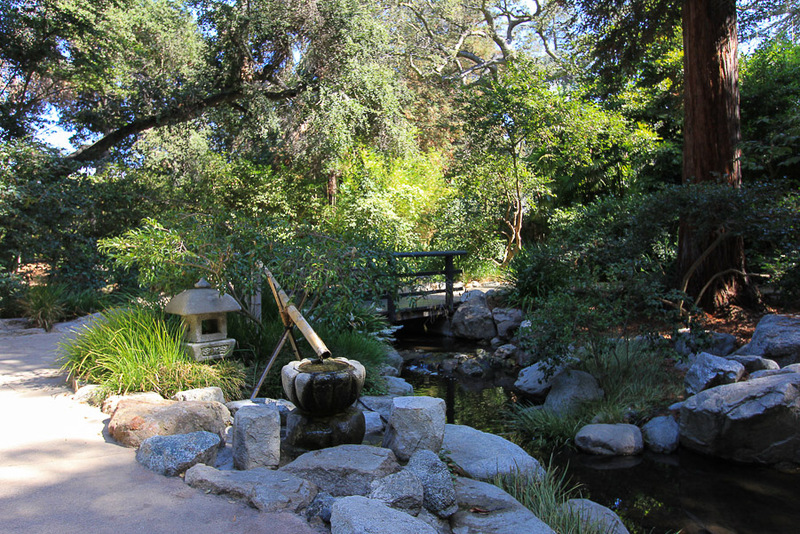 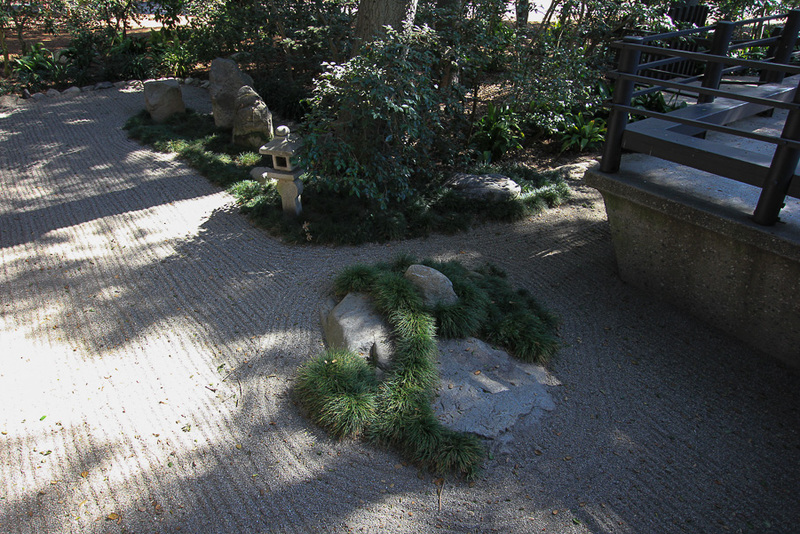 There's a Japanese Garden here that is beautiful. 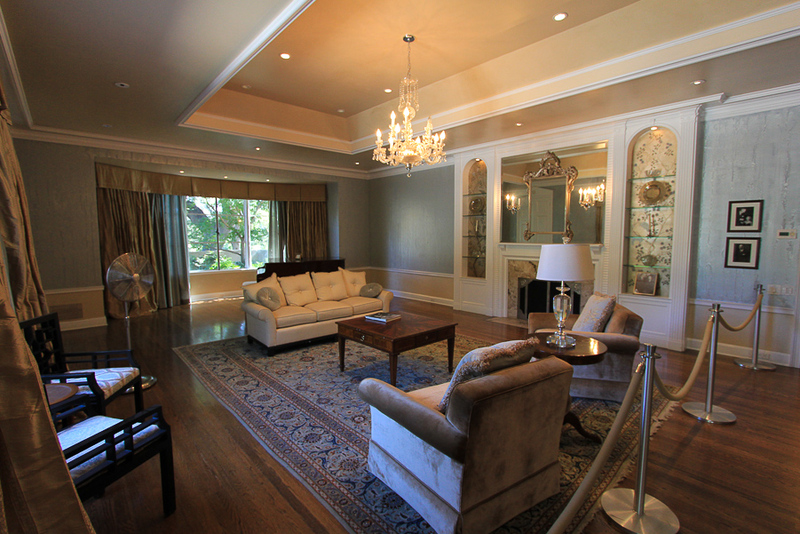 The Boddy residence is open to the public and it is expansive. 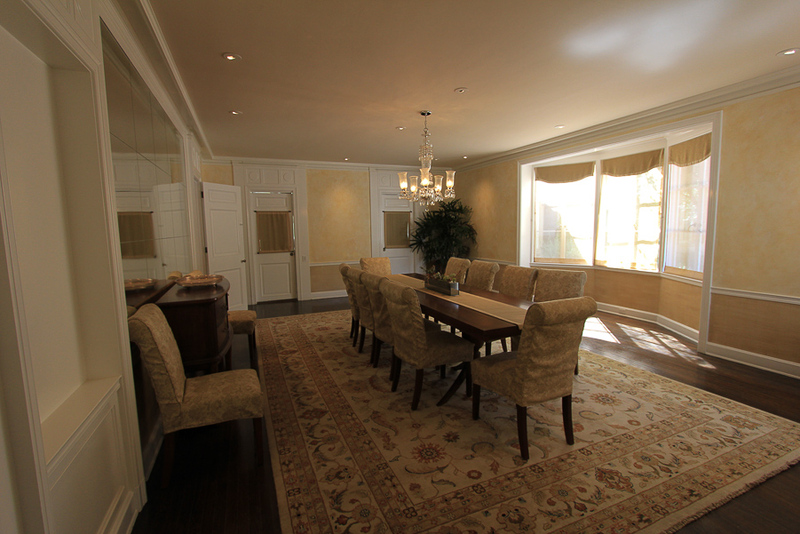 Its design is flowing and all of its 22 rooms are large. 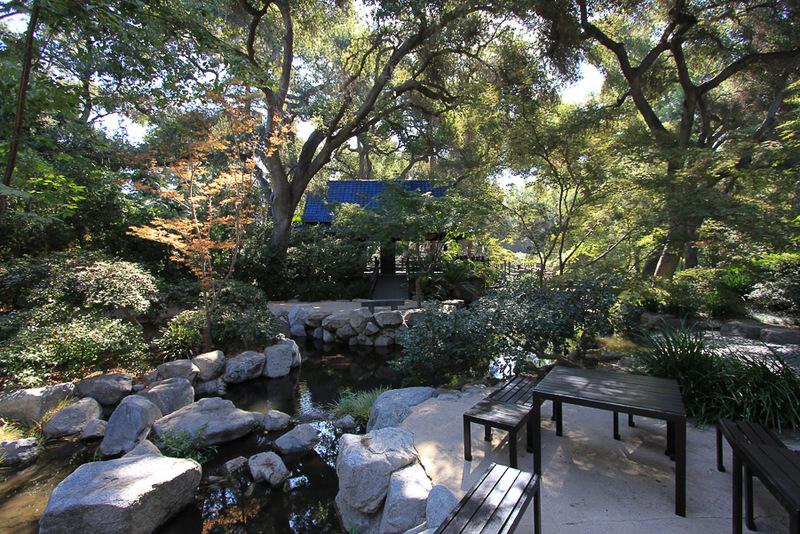 Luckily there is a restaurant located within the gardens called Café Descanso at Descanso Gardens. 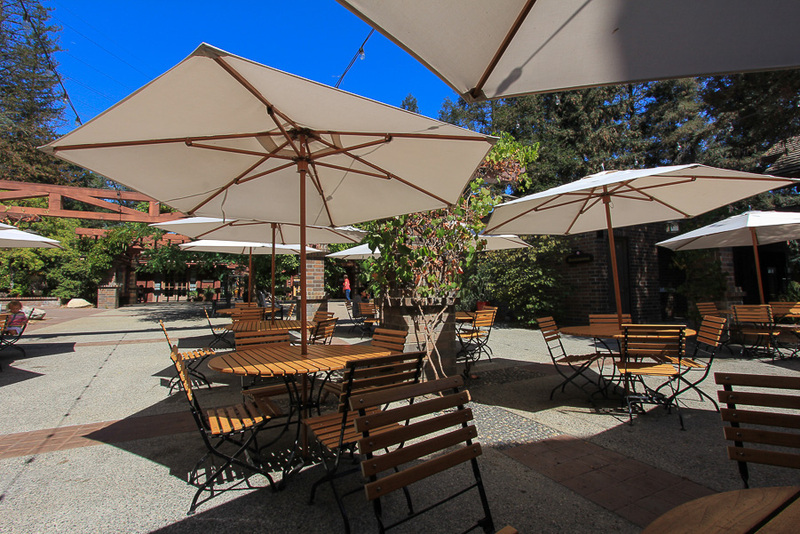 The atmosphere is lovely and while their menu is limited, we both enjoyed our sandwiches and beer. 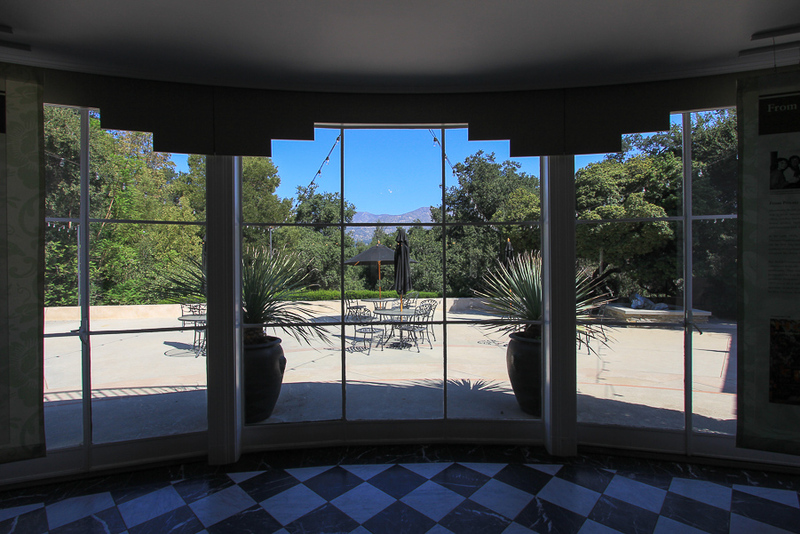 We were told by the docent in the Boddy House that the best time to visit is March when everything is in bloom (except the roses). 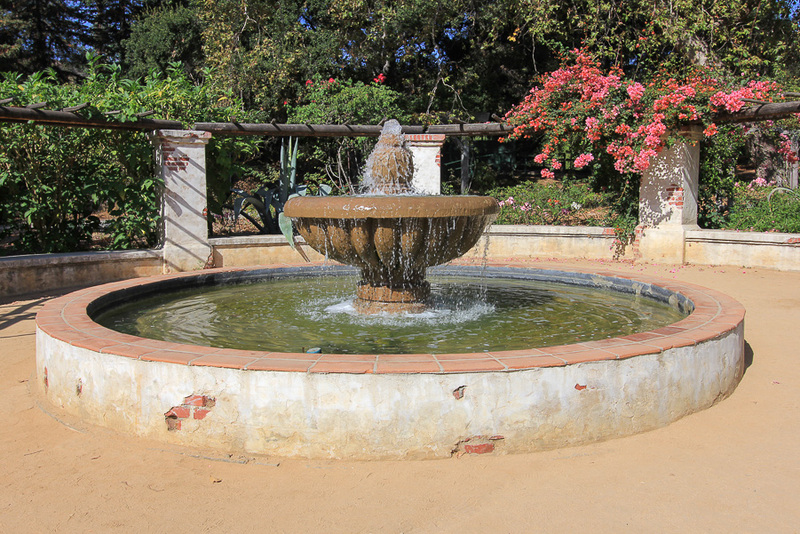 It's on our list for 2017!